Combining speed, mobility and laser precision, SIS Pitches’ game-changing hybrid pitch system, SISGrass Universal, is the latest addition to the company’s award-winning technology. SISGrass Universal embodies ongoing innovation, simplicity and a passion for performance, ideas which are central to SIS Pitches. 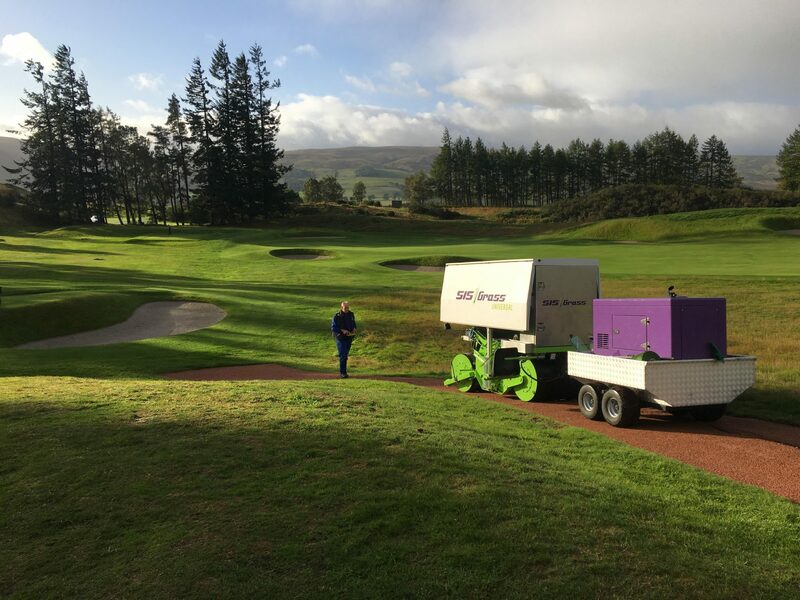 The qualities of the award-winning flagship hybrid pitch system, SISGrass, have been used to develop a fully electric, mobile and multifunctional machine open to a wider market, creating a bespoke solution for those high-wear areas. 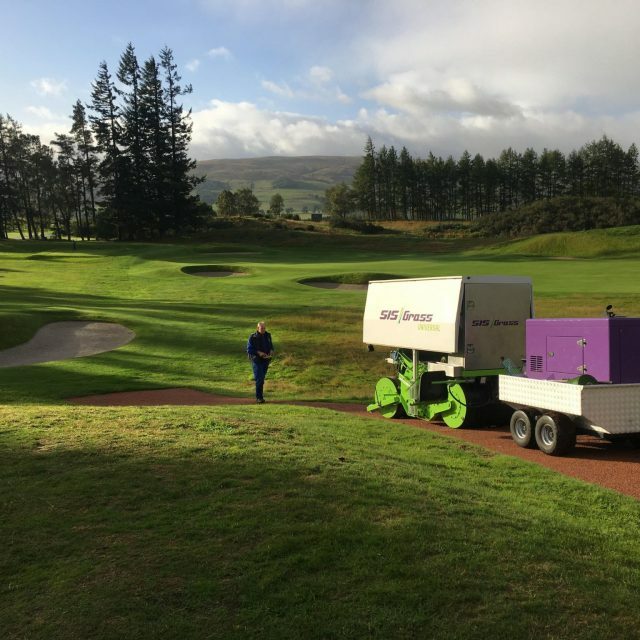 This new Universal machine is the perfect solution for clubs who are challenged to maintain uniform grass quality in high wear areas such as goal mouths, golf tees, cricket wickets and linesman’s runs. 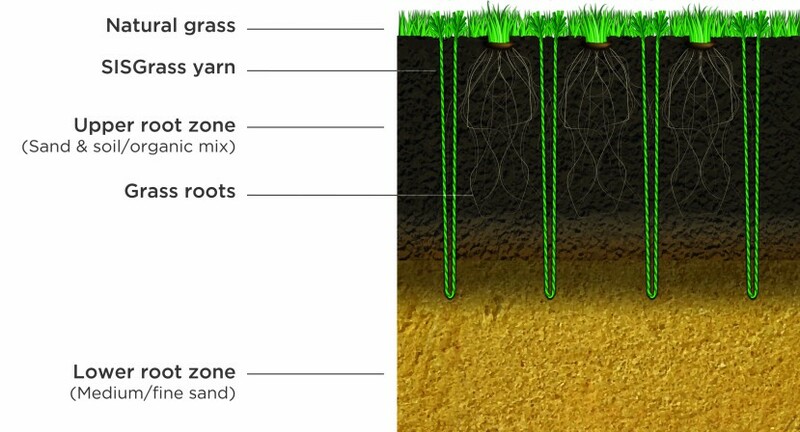 SISGrass Universal is an advanced reinforced turf system featuring patented fibre injections, which offers increased surface stability and recover faster than natural grass surfaces. 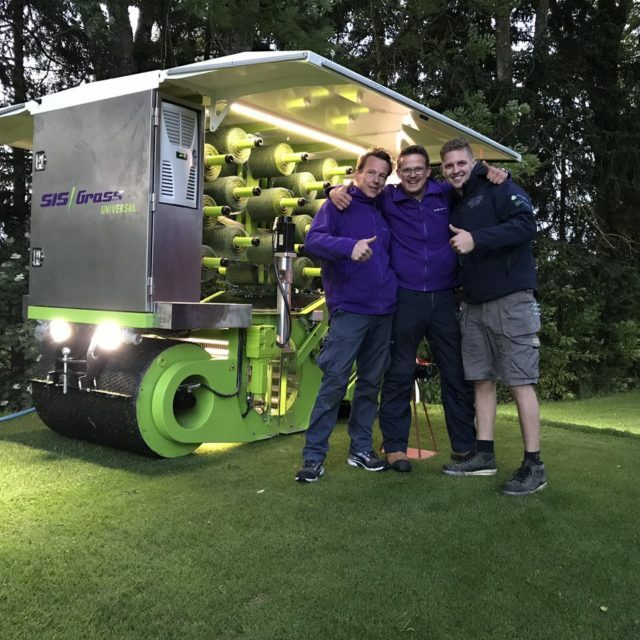 At just 1,20m width and 2m long and rated at a weight of max 2 tons, SISGrass Universal offers flexibility of stitching at every location quickly and accurately, with different depth, spacing or size using precise laser guiding. 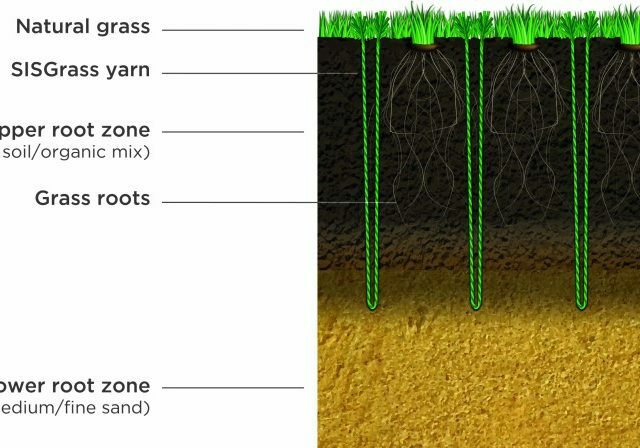 SISGrass Universal is 100% electric. 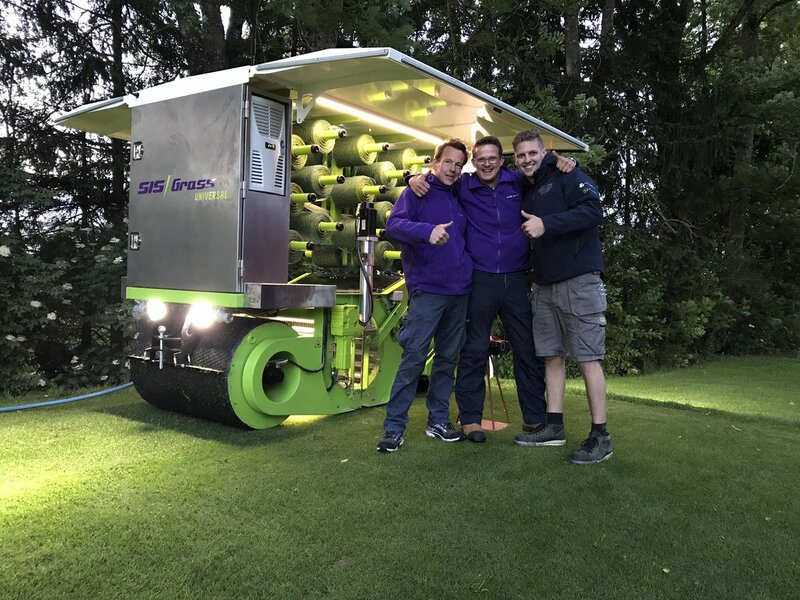 Mobile and easy to transport, SISGrass Universal is operated by two members of our trained crew, under experienced supervision to deliver the best quality of reinforced turf surface.